Machine application focused on grinding base material, Chrome plating and Tungsten carbide. 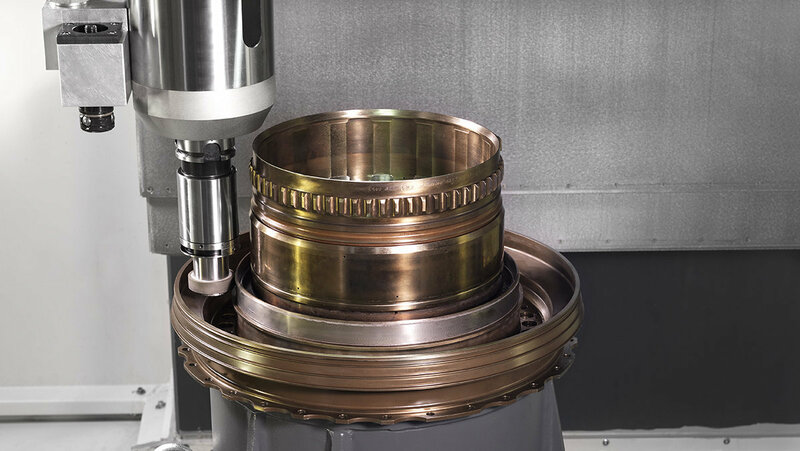 Specific dressing and truing device for diamond grinding wheels. 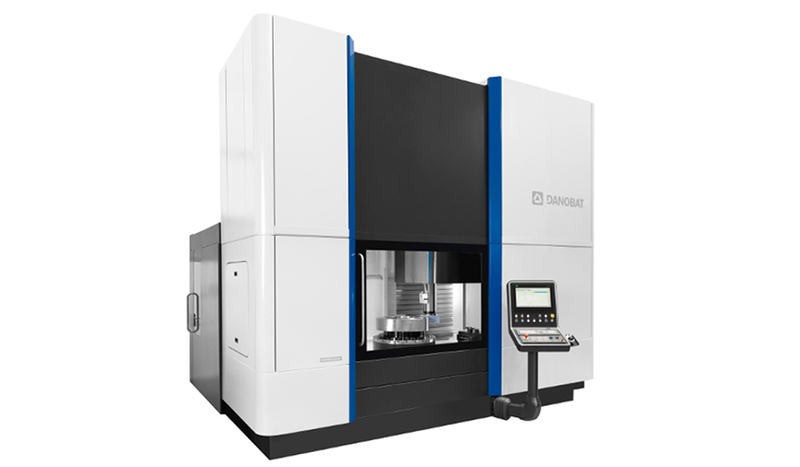 DANOBAT brand in-process and/or post-process measuring system, integrated in the main control panel. Additional high filtering system for tight surface finish requirements. Machine monitoring and integration on customer´s production ERP. 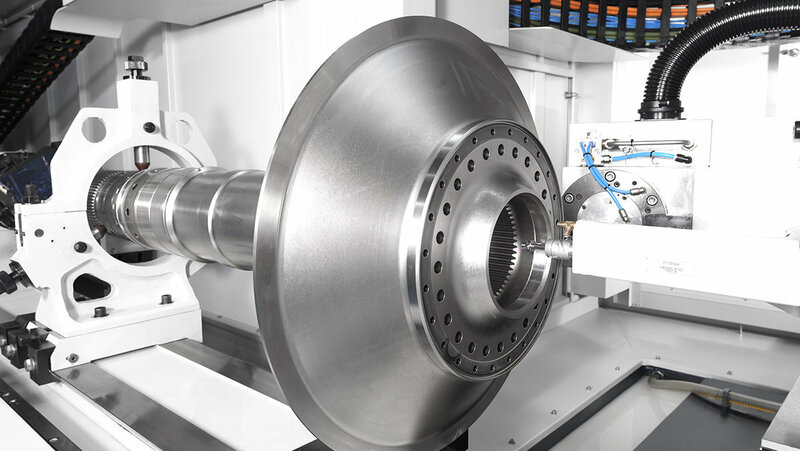 State of the art optimized solution for high stiffness configuration designed for Inconel grinding application. 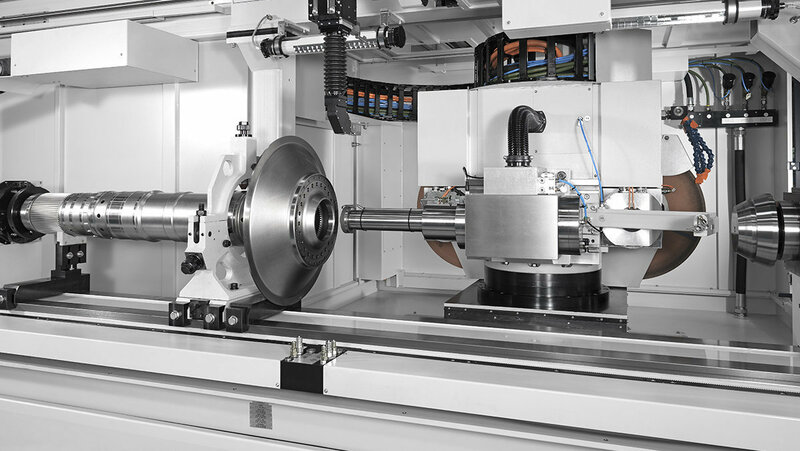 Automatic measuring operations to achieve first time right.